Garden City residents braved the chilly conditions on Monday night to raise awareness and money for Toowoomba homeless. The annual event raised around $53,000 for Toowoomba’s Base services. 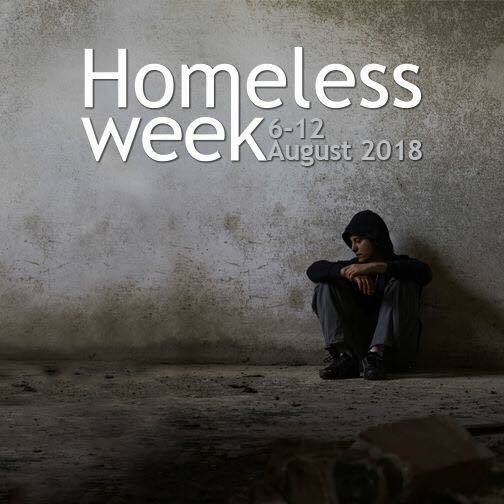 This week is National Homeless Week, the theme is "Ending Homelessness Together" highlighting that we all have a role to play in ending this growing problem. Missed something show? Catch up here!